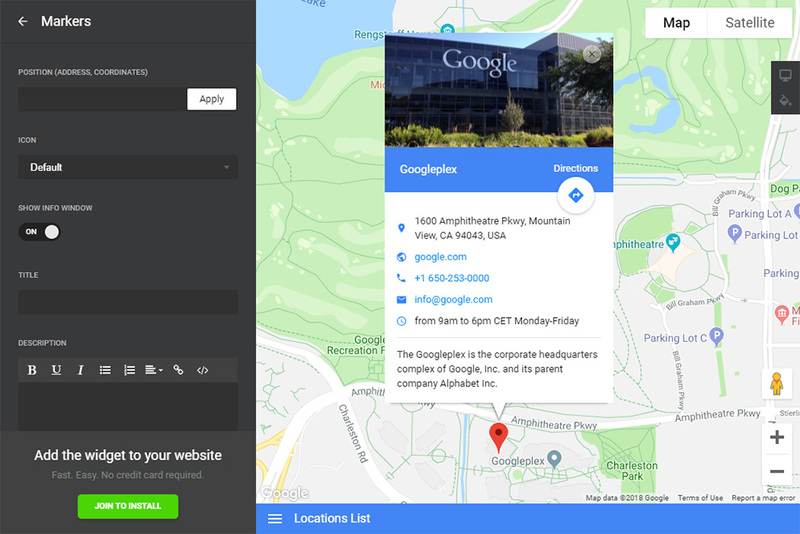 #1 Google Maps plugin to add responsive map on your web-resource. Effective and entirely customized plugin, which makes it easy to find locations and directions for your clients. It’s great at attracting real-life clients, has fast integration and wide interface customization. So, it’s the best money worth for every iFrame website. Have more real-life visitors using the best maps on your website! Make a personal map, which is handy for users, and place it on your site, so that customers can efficiently use your contact information. Mark your coordinates on the map to make clients see, that you are closer and they can easily get to your office. Don’t allow clients to leave your site when they are almost ready to address you. Build the route to your location for them directly on the map! A brief tutorial on integrating responsive maps on your own site. To make it, you don’t need to hire a coder or have experience in developing – it’s super easy! Overall time of accomplishment is only a couple of minutes. In our demo, set your unique map with locations and markers. Receive a code for installation on your site. 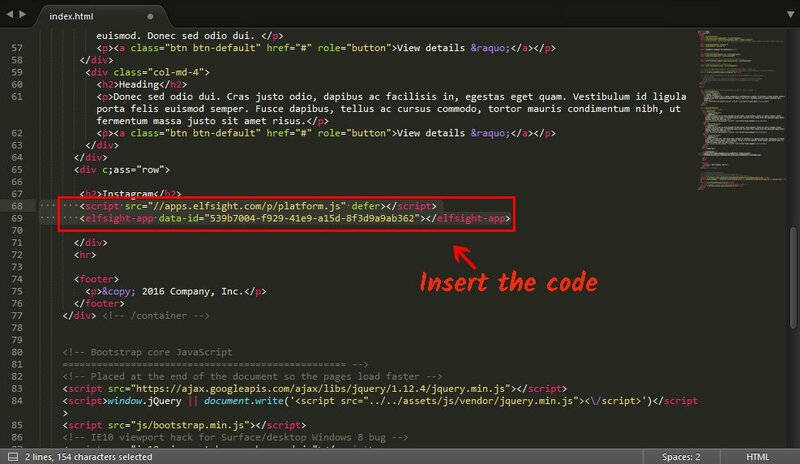 Embed the iframe code to the spot on the page or in the template where you want the map. In case you need any help with plugin installation, settings, or experience problems with its work, don’t hesitate to contact our support center. We will provide timely help for all issues.